Well it’s been another incredible year for Film at the Folk Hall and despite us taking a short break while the hall has some work done, we don’t plan on slowing down! Seen as we have just had our Annual General Meeting, we thought now would be a good time to give you an update on how things are going and what to look forward to! Our total number of guests for the last year was 845 with an average of 60 (up from 300 and 39 in our first year!) We currently have 63 members and 8 volunteers (we are looking for one more!) Our most popular films were Elf and Still Alice although our recent free showings of Moonlight and Suffragette were also very well attended. We have welcomed speakers from the Joseph Rowntree Foundation and their LGBT+ network, City of York Council, the Dementia Action Alliance, Inspired Youth, York LGBT forum and our very own volunteers. We were also proud to be nominated for some national awards at the Cinema For All Film Society of the Year awards. In the last year we’ve shown 14 films from a wide range of genre’s and, we hope you’d agree, there’s been something for everyone. From musicals to war films, from horror to foreign language. If there’s something we are missing , we always love hearing your suggestions so keep them coming! So what’s next? Well while the Folk Hall gets it’s makeover, so do we. We will be spending the next few months making some of our own improvements. We will be working on a re-launch to coincide with the reopening of the hall in July with a special launch event and an amazing new season of films. We also have applied for some funding to try and make your experience with us even better so fingers crossed! 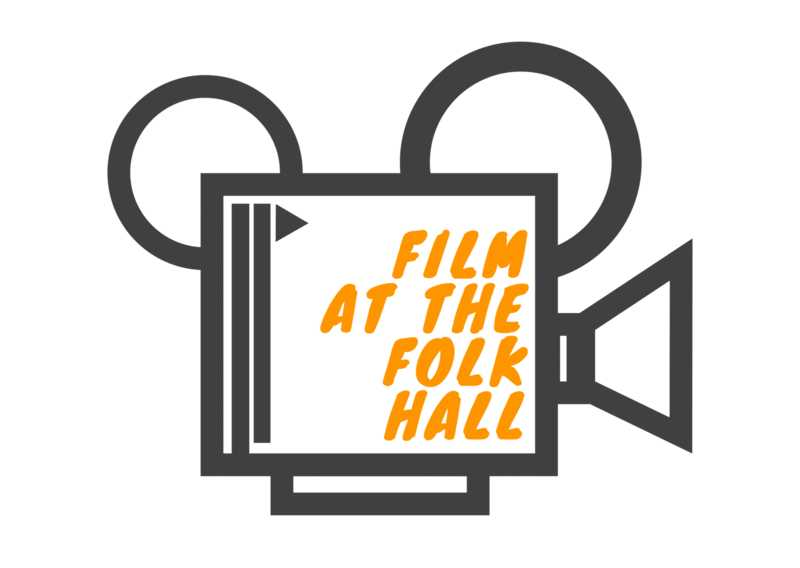 We will keep you up to date in the usual way so keep an eye on our website and facebook, or join our mailing list by emailing filmfolkhall@hotmail.com. Until then – That’s a wrap! Sam and the F@tFH team!